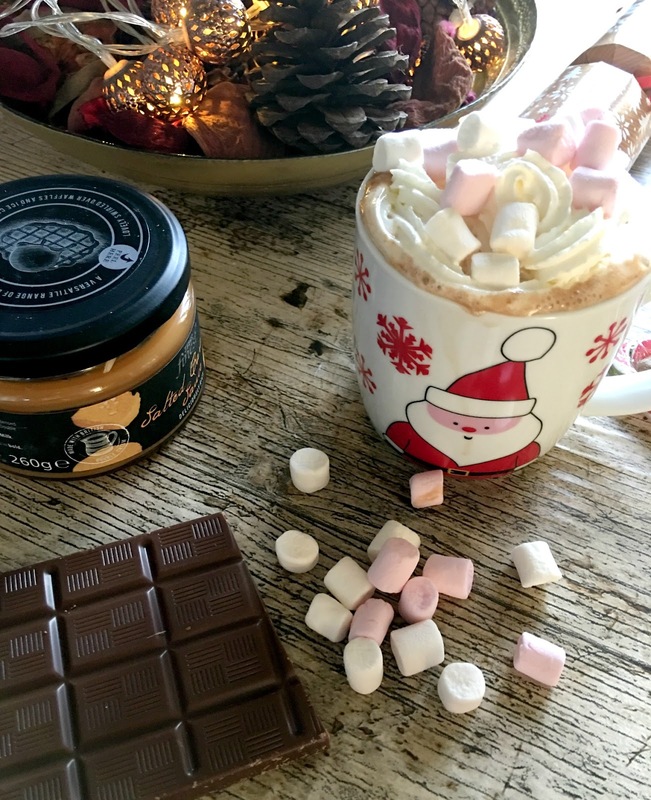 In Winter and especially Christmas time I like nothing more then to indulge in the occasional hot chocolate, on one of those times when the hot chocolate cravings where high I looked through my cupboard for inspiration for ways to pimp up my hot chocolate when I came across my jar of tesco salted caramel sauce, and the idea was born for salted caramel hot chocolate. To make it you will need milk of your choice, chocolate a teaspoon of caramel sauce and whatever toppings you like such as whipped cream and marshmallows. 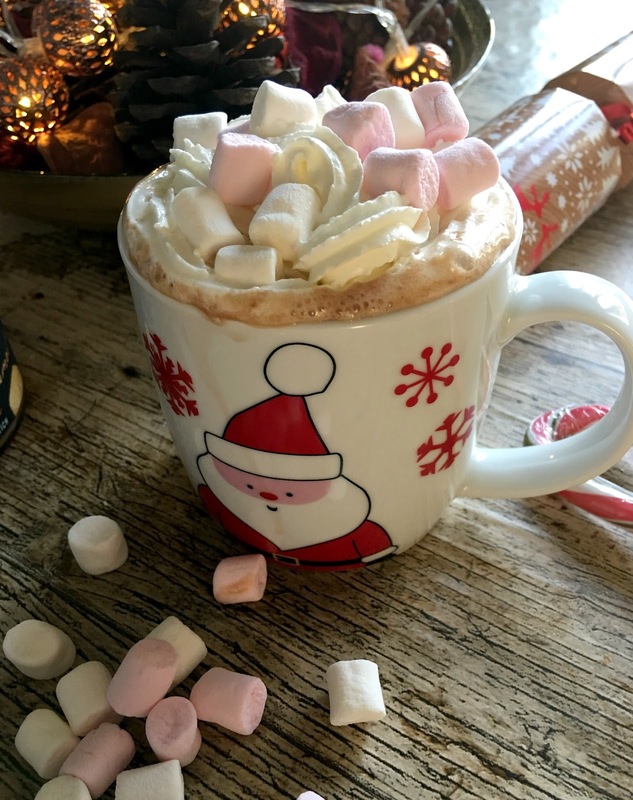 To make salted caramel hot chocolate gently warm your milk in a saucepan when its warm break in the chocolate and stir in the caramel sauce until all combined, then pour into a mug and top with whipped cream and marshmallows. 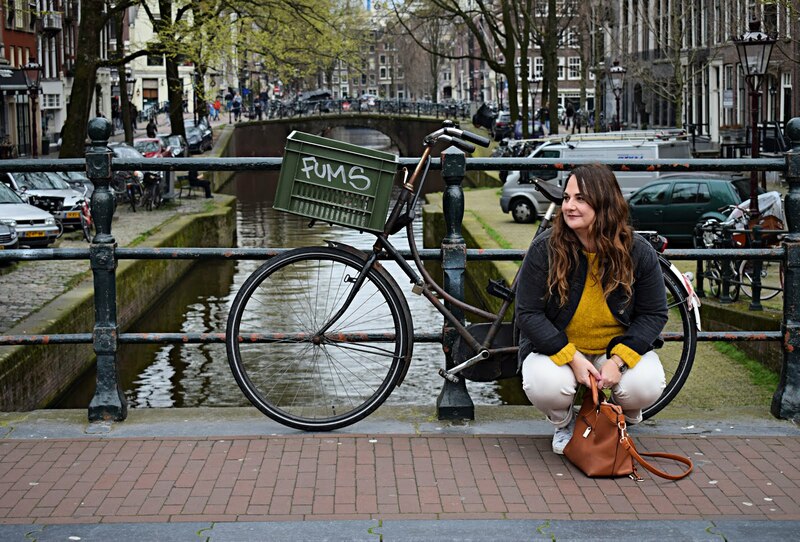 Please follow me on bloglovin to keep upto date with all my latest posts. this sounds incredible! Im sure I have a jar of this too,,, away to hunt it out to try this now! 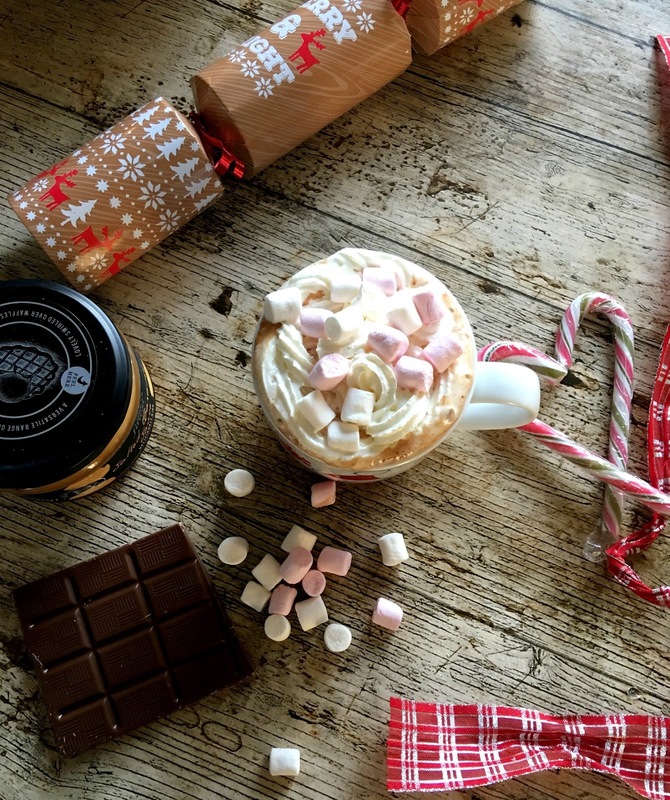 This sounds amazing, salted caramel hot chocolate is my favourite!